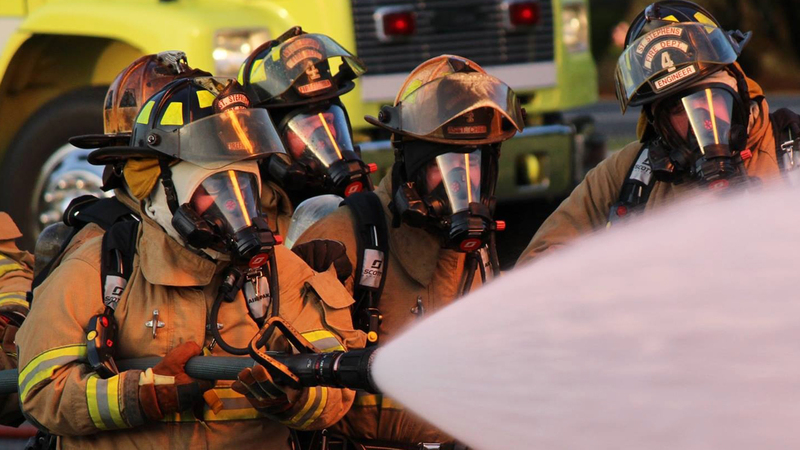 The Executive Board of Directors for the North Carolina State Firemen’s Association has taken the position supporting efforts across the great state of North Carolina in adopting legislation for fire sprinklers systems. Our organization represents over 1,300 fire departments and 45,000 plus members who are committed to reducing the loss of life due to fires. Over a three year period in North Carolina alone, from 2004 through 2006 there were over 19,000 residential fires, 112 civilian deaths and over 600 civilian injuries due to residential fires. North Carolina suffered 2 firefighter deaths and 281 firefighter injuries while our firefighters were working on the fire scene. Where do we take a stand and stop the senseless loss of life and property damage? Sprinklers typically reduce chances of dying in a fire and the average property loss by over one-half, again to those properties without systems. The National Fire Protection Association (NFPA) has no record of a fire killing more than two people in a completely sprinklered public assembly, educational, institutional or residential building where the system was working properly. Through the use of trade-ups, developers and builders can achieve reduced construction costs while providing higher value homes for their customers. The Home Fire Sprinkler Coalition notes the following – “In the event of a home fire, homeowners can expect financial losses 90% lower than those that occur from fires in un-sprinklered homes.” Sprinklers are proven to slow the progression of a fire so that occupants would be given more time to escape. With added protection, fire departments can deploy emergency services resources more effectively by reducing the burden caused by home fires. On the firefighter side of the equation, The National Fallen Firefighters Foundation developed the 16 Life Safety Initiatives and developed the program “Everyone Goes Home.” Item number 15 of the initiative states that “Advocacy must be strengthened for the enforcement of codes and the installation of home fire sprinklers.” These initiatives only strengthen our commitment for life safety on all fronts.